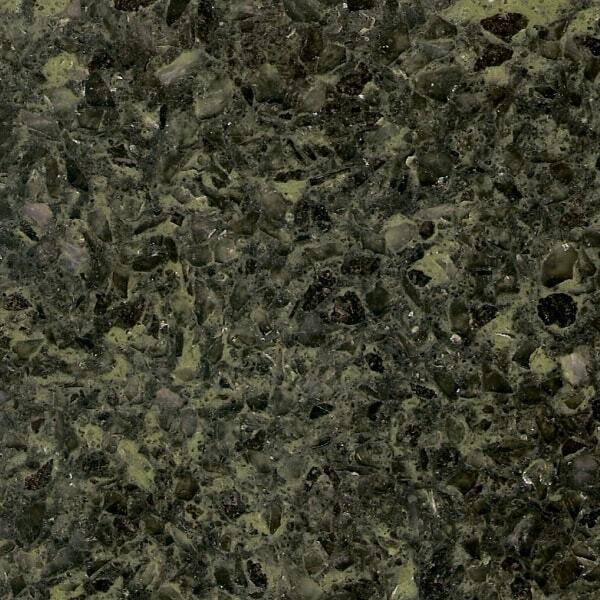 One Stop Kitchens are one of the UK’s leading suppliers of granite, quartz and silestone worktops and have professionally finished thousands of bespoke kitchens across Glasgow, Edinburgh, Aberdeen and the rest of Scotland. 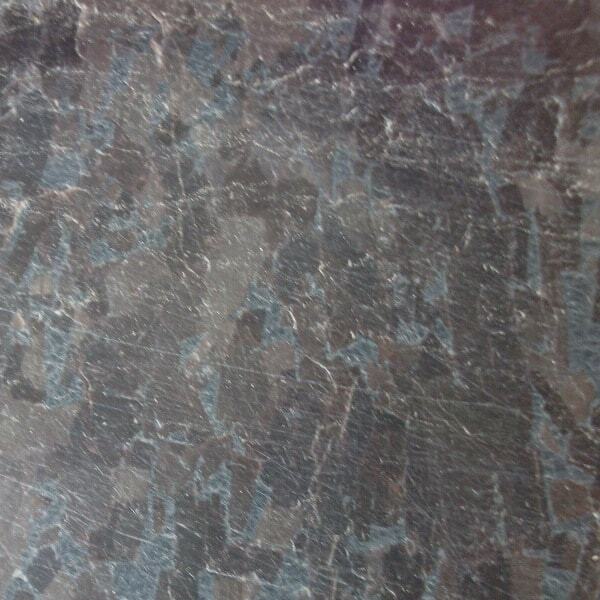 For your peace of mind we provide a lifetime guarantee on all our granite worktops and a 10 year guarantee on our joint seals. 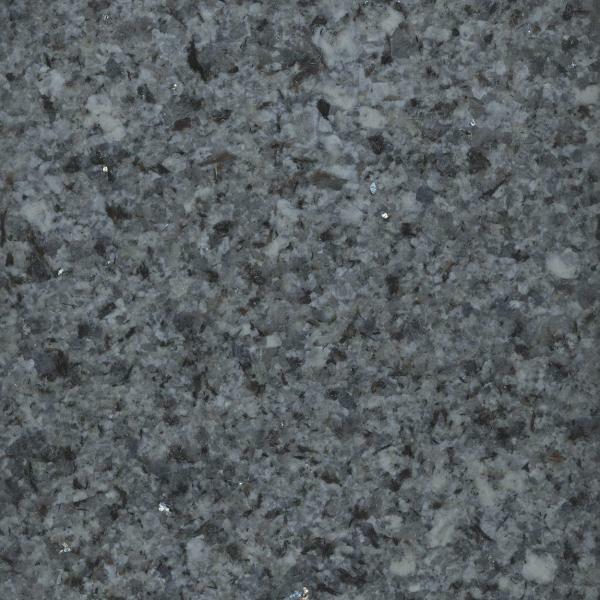 What’s more, we guarantee the best price for granite worktops anywhere in the UK and we’ll beat any genuine like for like quotation. 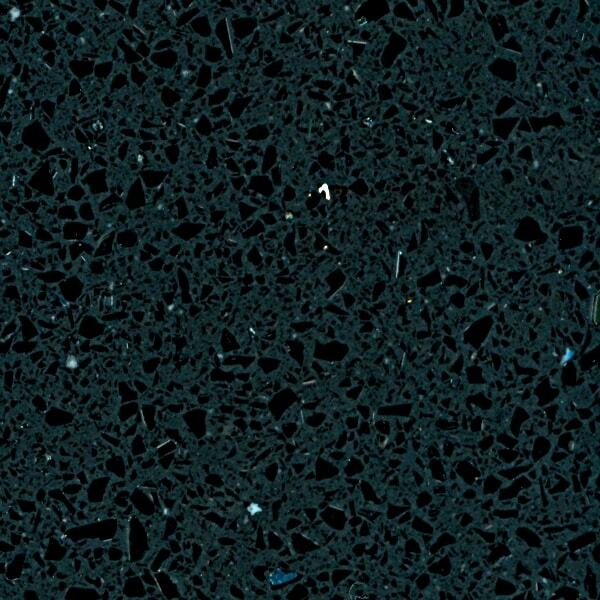 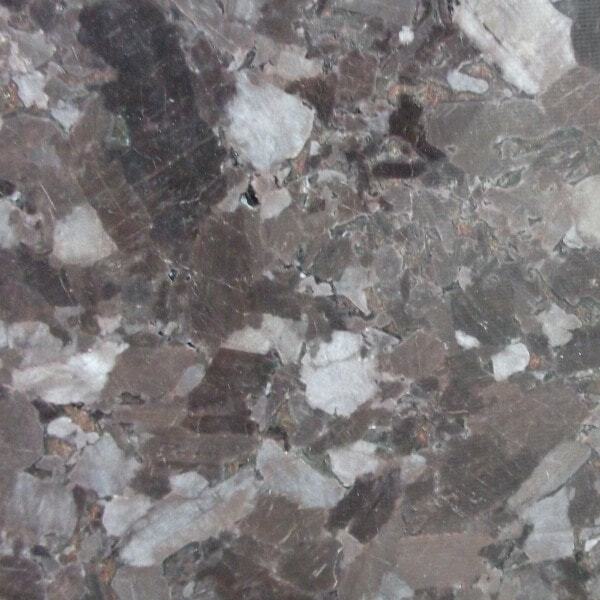 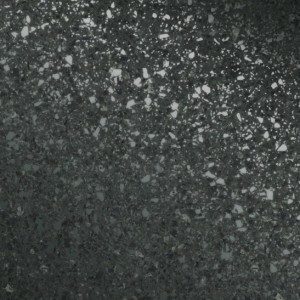 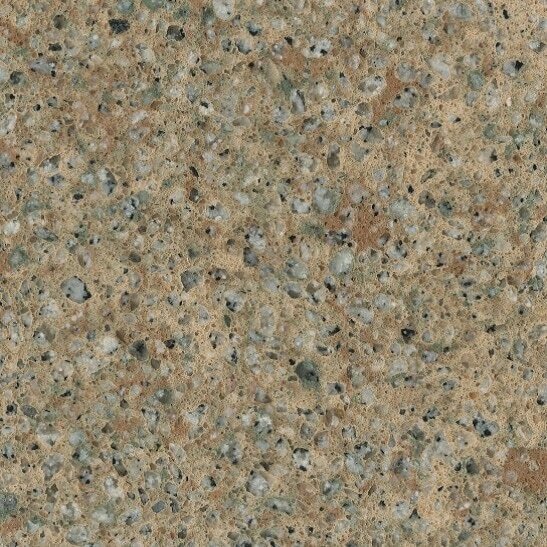 As granite is a natural material colours and patterns vary from piece to piece so your granite worktop will be unique to you. 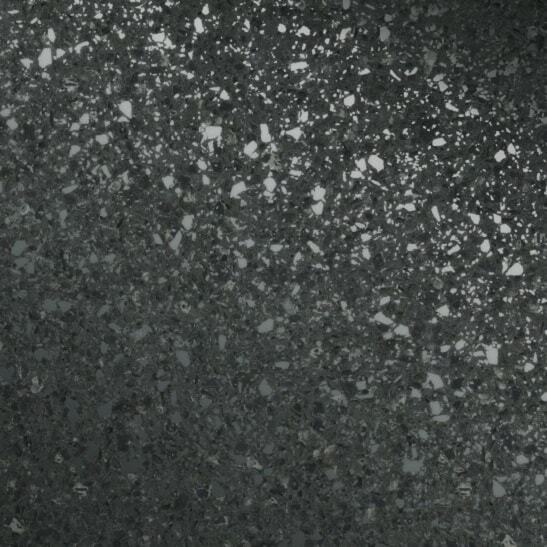 To ensure a perfect fit and finish all our granite worktops are custom made to your exact specifications by our expert stonemasons in our state of the art manufacturing facility. 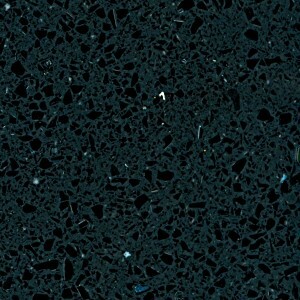 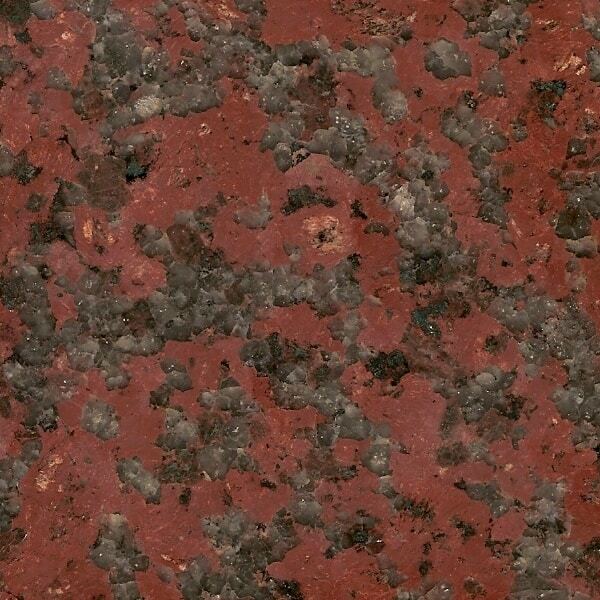 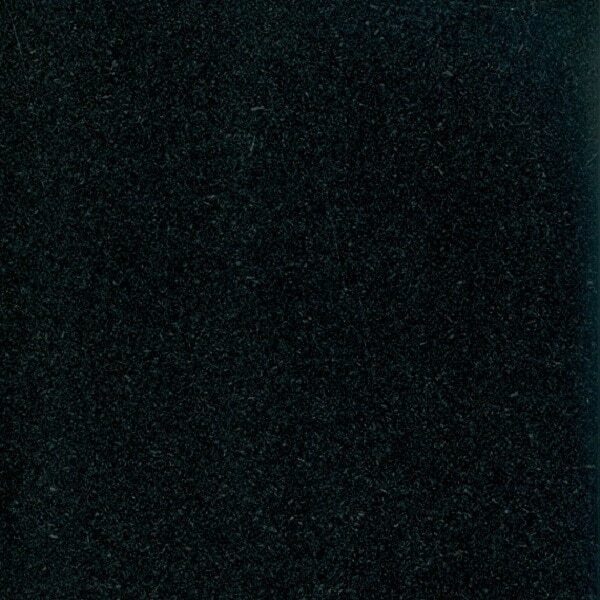 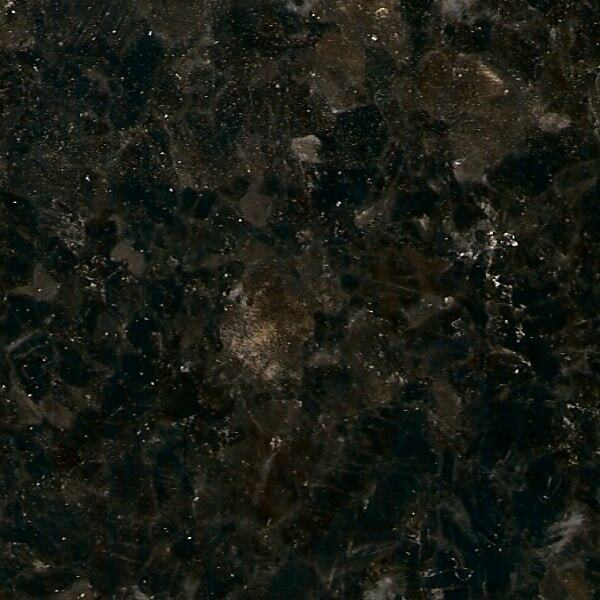 This is just a selection of our most popular granite worktops. 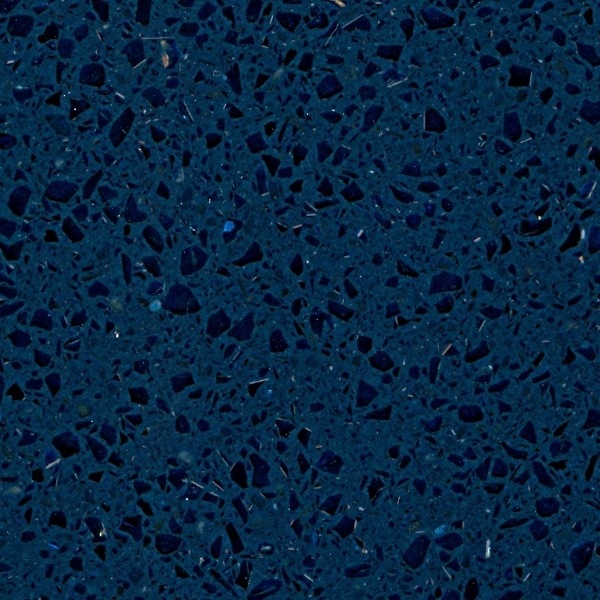 If you’re looking for worktops for your kitchen, quartz provides a man-made alternative to granite worktops with all the same properties but with consistent colours and patterns throughout each piece. 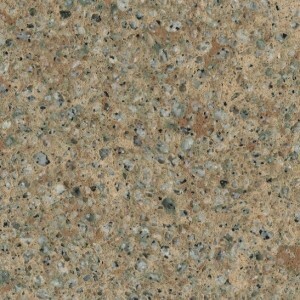 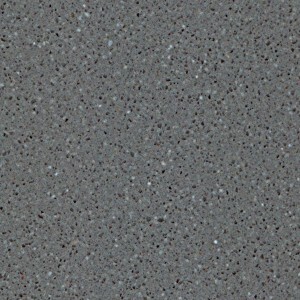 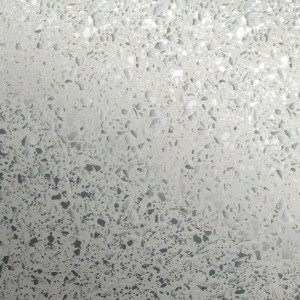 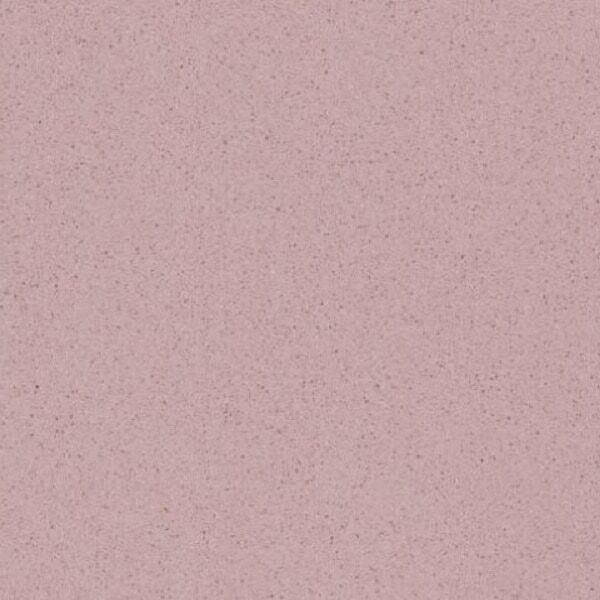 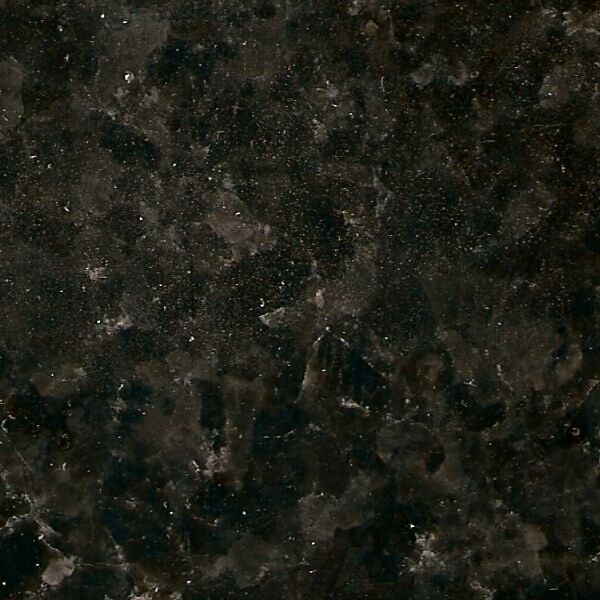 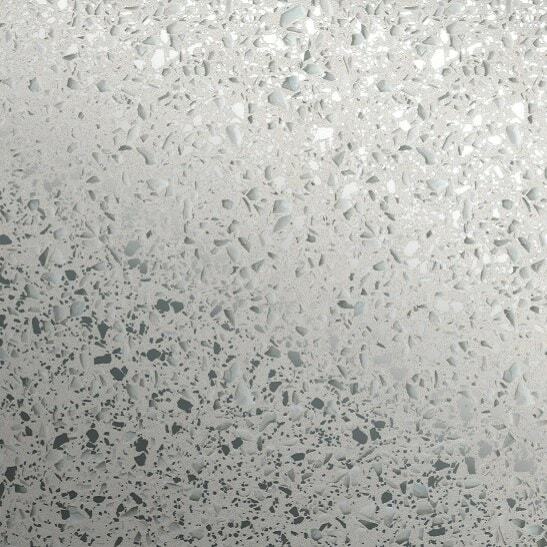 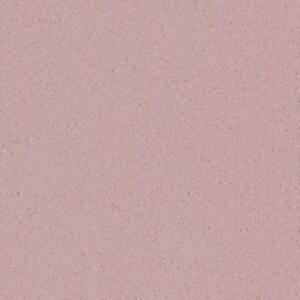 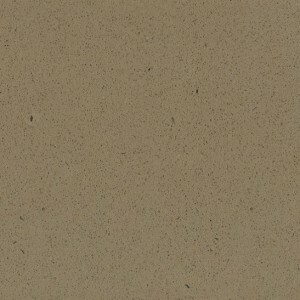 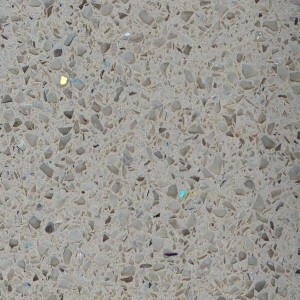 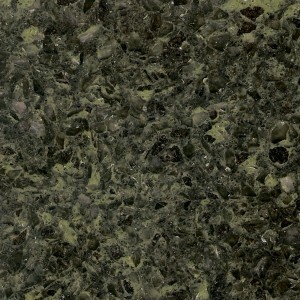 Unlike some other natural stone worktops quartz is not quarried as large chunks but as granules. 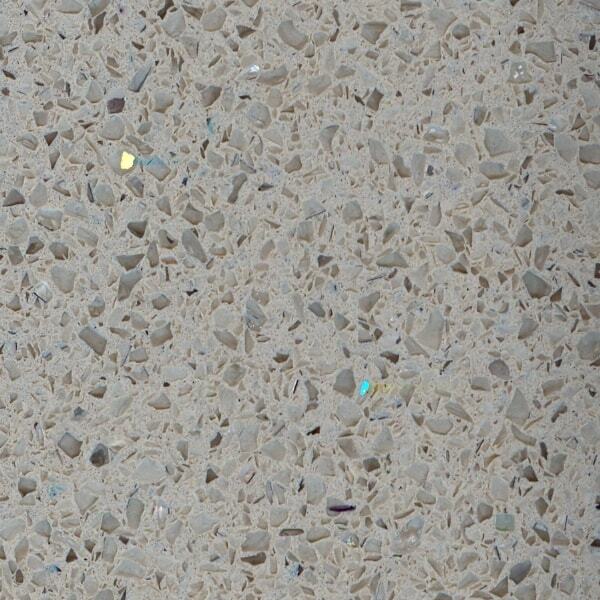 These grains of quartz are then processed to produce engineered kitchen worktops. 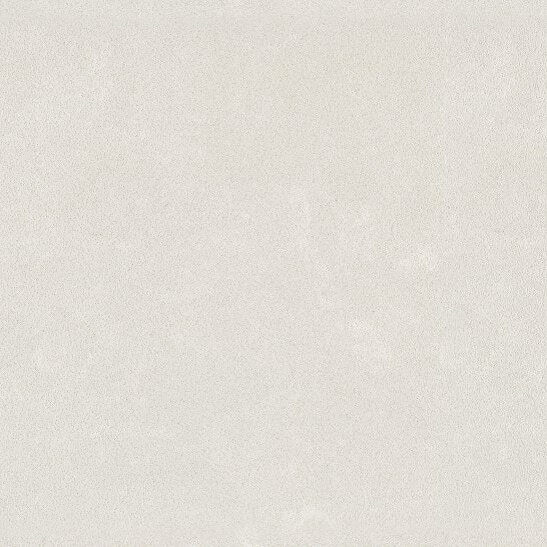 If you’re looking to finish off your kitchen in style with the best worktops available, Silestone is for you. 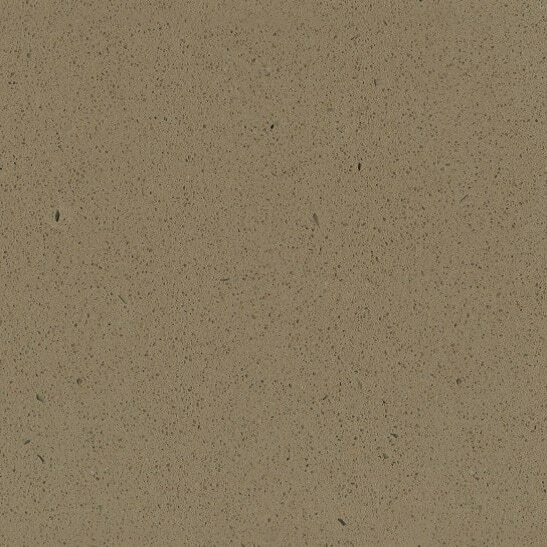 More malleable than granite or quartz, Silestone can be moulded into a variety of forms and provides a lustrous, luxurious, smooth, and seamless finish. 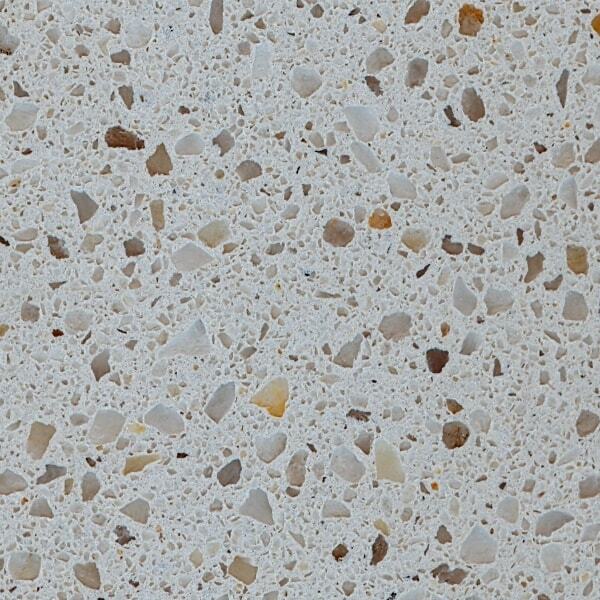 It’s therefore the perfect solution for worktop designs which feature fluid shapes, flowing lines and curves. 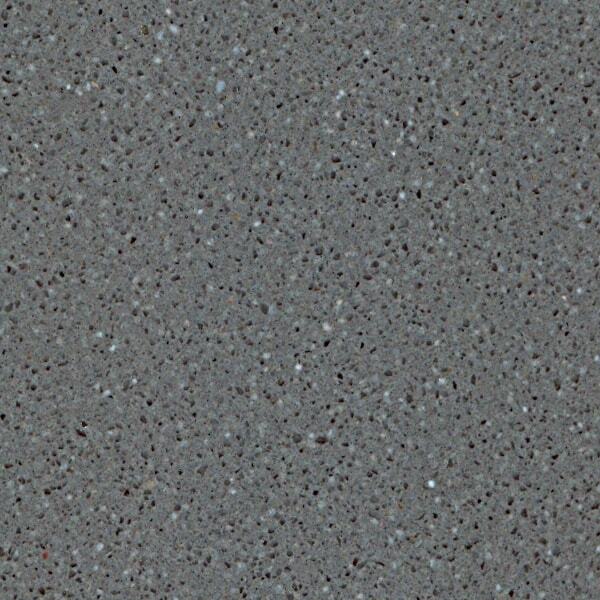 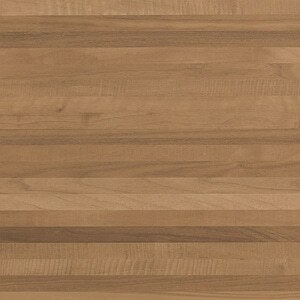 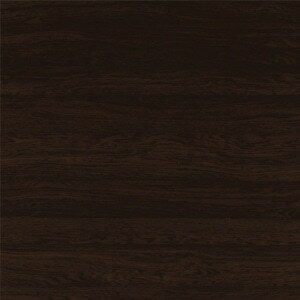 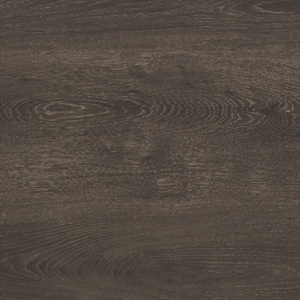 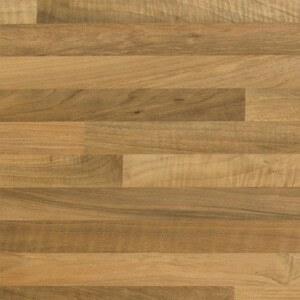 If you’re looking to finish off your kitchen in style with the best worktops available, Laminate is for you. 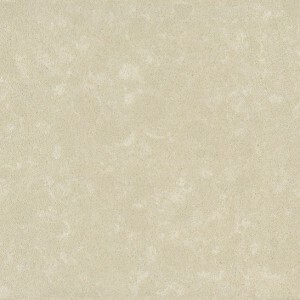 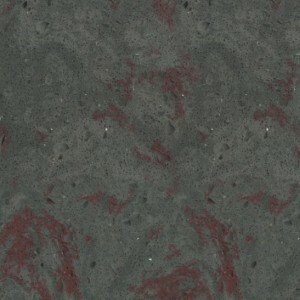 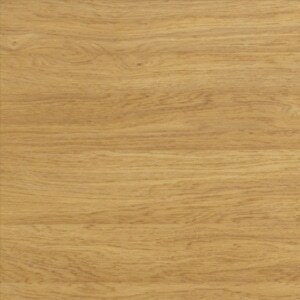 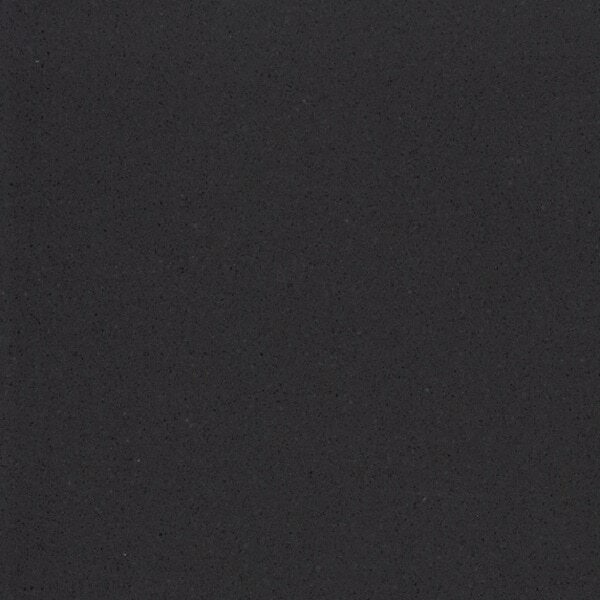 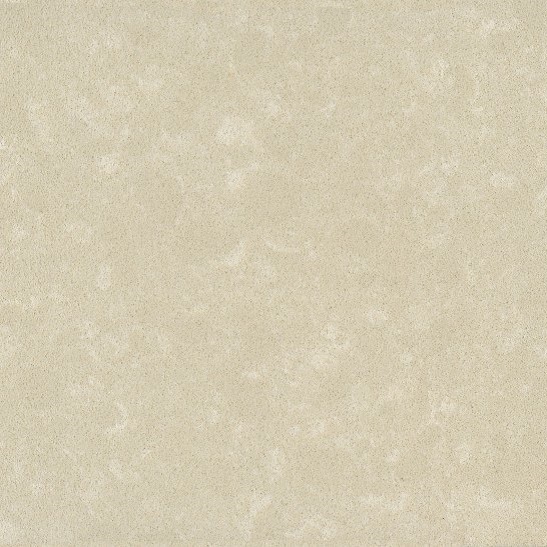 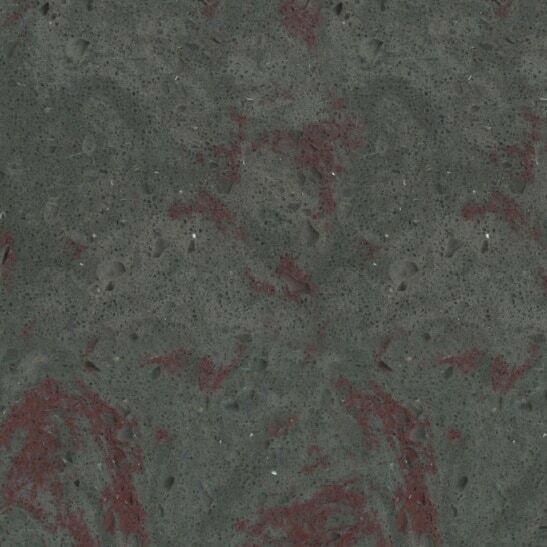 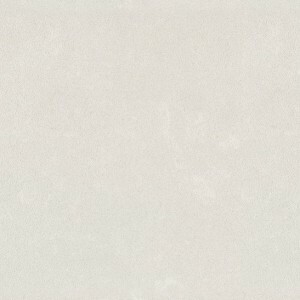 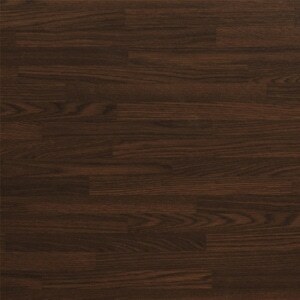 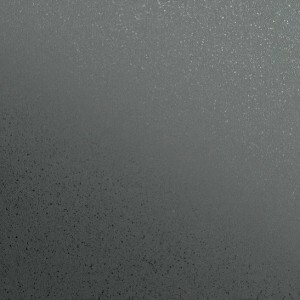 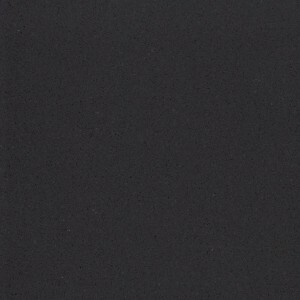 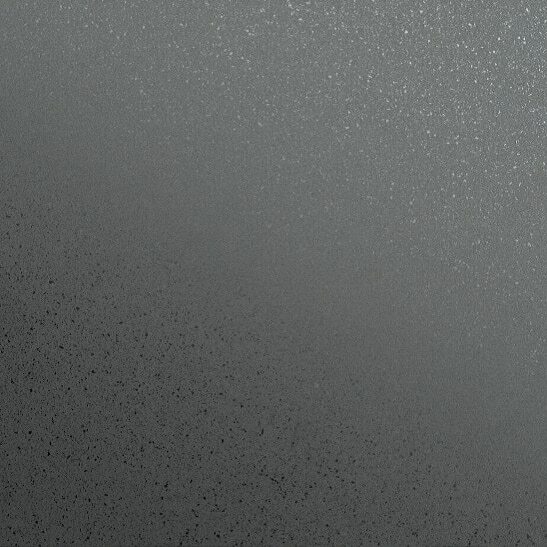 In a variety of forms they provide a lustrous, luxurious, smooth, and seamless finish. 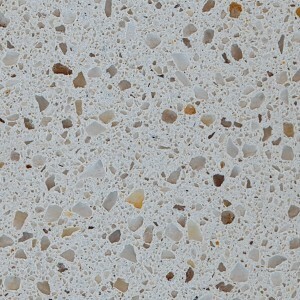 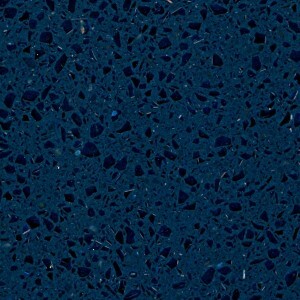 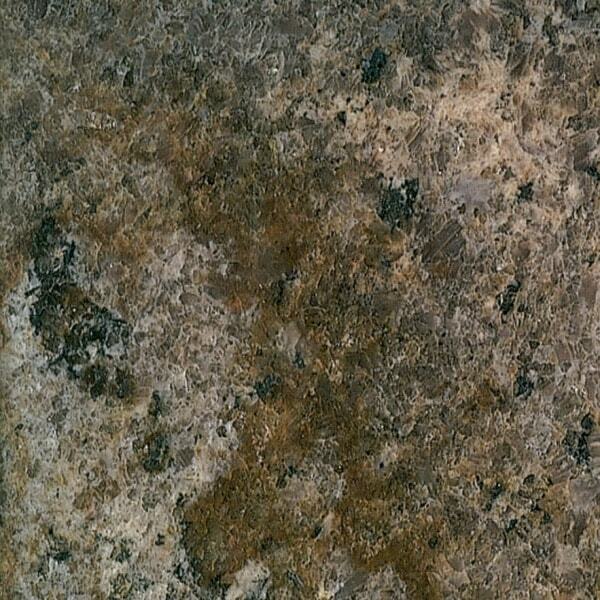 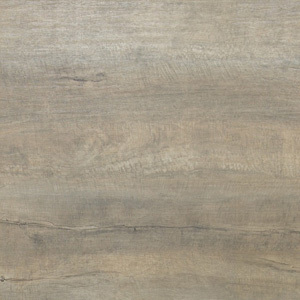 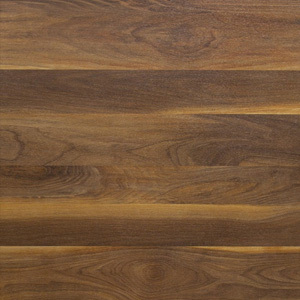 It’s therefore the perfect solution for worktop designs which feature a more natural feel.